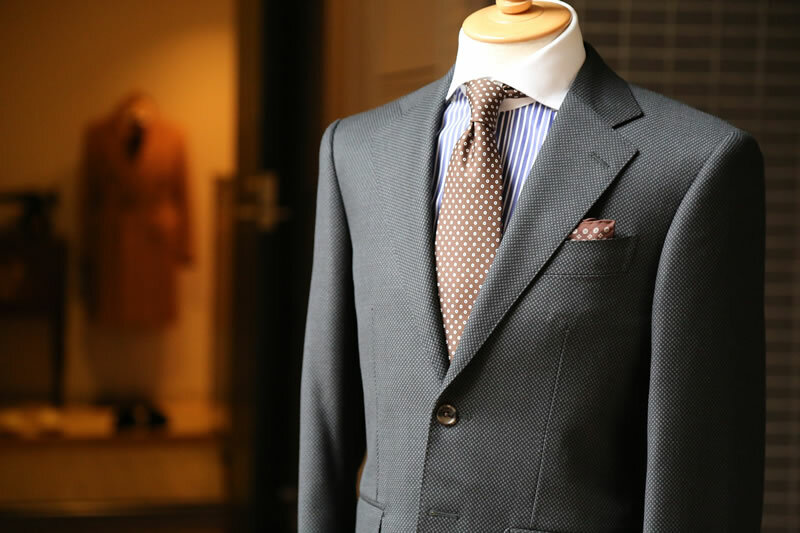 This is your guide to finding the best bespoke tailor and bespoke suits in London. There is a lot to consider when choosing a suit and this website has some great resources to help you find the ideal suit for you. We have a growing list of tailors that shows key details and access to our own reviews and access to Special Offers. ©2019 Bespoke Suits London™. All Rights Reserved. Any Questions Just Ask Simon"